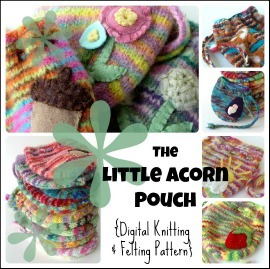 Beneath the Rowan Tree: Help Choose the BEST 12 Colorways Contest & Giveaway ~ Vote Today! 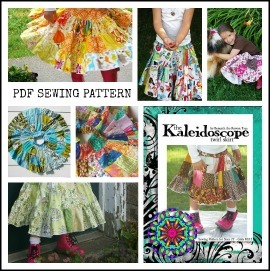 Help Choose the BEST 12 Colorways Contest & Giveaway ~ Vote Today! and we want you, as our community, to join in the excitement as we get ready! 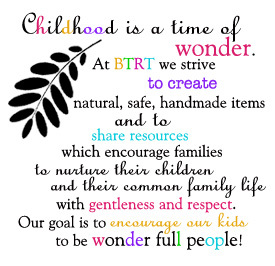 We are so grateful to all who have supported our small, family business over the last 7 years as customers, contributors, cheerleaders and companions on this journey as we all seek to find ways to connect and create a gentle, creative and compassionate childhood for our little ones. 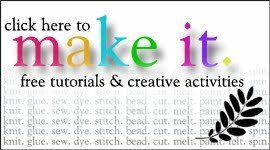 we want you to be involved in directing its course. 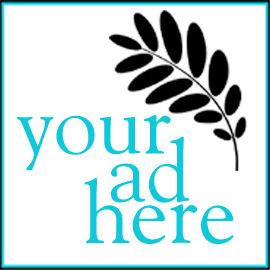 and join the Facebook page to stay in the loop as things develop! 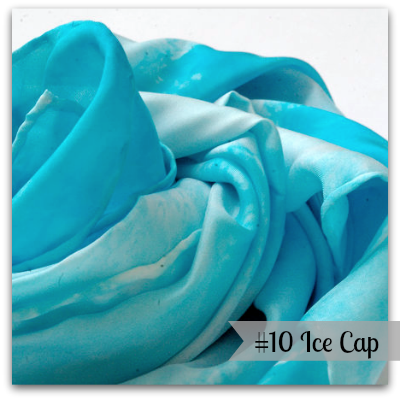 (a silk colour combination of two or more colours) for the project. Best is, of course, subjective! that are newer but showing promise. And then the heat is really on~ to pick the 8 very best colorways! coming on board to rally support for their personal picks from the top 12. Know what else is cool? and rewards for the supporters of the winning colours as we go! ♥ Vote ONCE in the poll below. 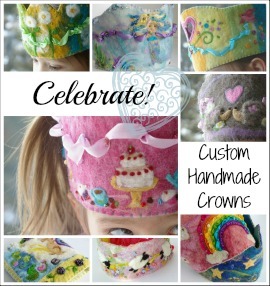 ♥♥ In order to win a prize, please leave a comment on this post, sharing your choice and why you chose it. 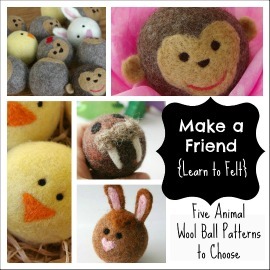 ♥♥♥ Get a friend to vote, leave a second comment! And then do it again for more chances to win! 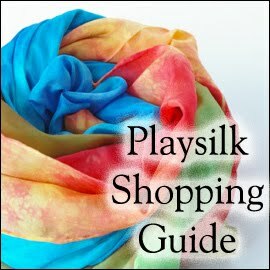 For more playsilk pictures & information click HERE. 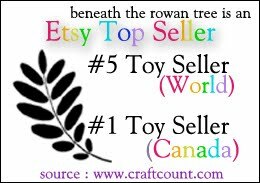 Prizes will be at the choice of BTRT~ something handmade and wonder full! 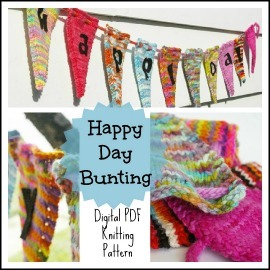 Winners will be announced here and on Facebook. And now you have to pick just one! VOTING is now closed! 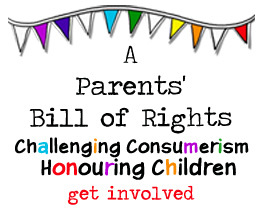 Thanks to all who participated... next round voting coming on Monday! Heart of the Rainbow was my choice from this list. 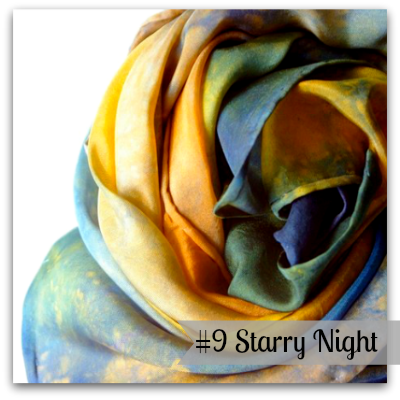 It is the colorway of my beautiful scarf and I love that it can go with absolutely anything and as a silk could transform into any play scenario imaginable. 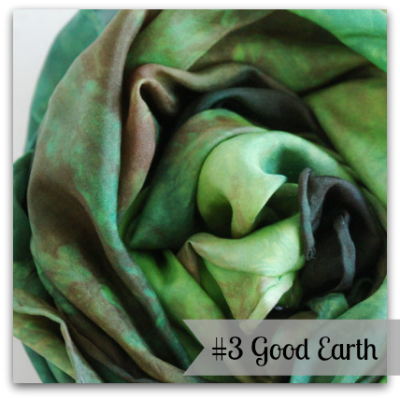 Looking through your shop I chose Sunflowers as my favorite but since it is not listed here I have chosen Good Earth as it has the same earthy understated loveliness as Sunflowers did. 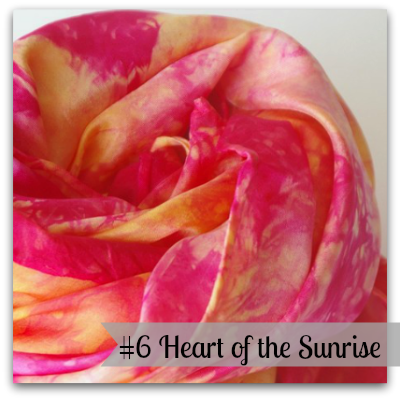 Heart of the Sunrise has the most gorgeous yellows and golds mixed with bright pink. I may be partial because yellow is my favorite color and pink is my daughter's so this is a beautiful combination of our favorites! However, it seems to be popular with many of our visitors as well who ask where we got such a gorgeous scarf. I don't think you could ever go wrong with Starry Night. Stunning! Heart of the Mermaid is my choice. It is the favorite of my two little girls, and I love how they shimmer in its greens, aquas, turquoises and deepest violets. It is the sea in all its glorious colors, or a mermaid's whimsical tail flashing in the the ocean's lights and shadows. Sometimes it is a magical river, winding through a deep wood, reflecting the verdant green of trees, the violets of shadows, or a flashing whir of fabulous color revealing itself anew with each twist and turn of an exotic dance. 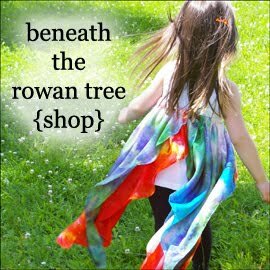 This is how my children transform Heart of the Mermaid in their many forms of wonderful imaginative play with Beneath the Rowan Tree's beautiful play silks. I chose Autumn Maple as I was drawn to it, my daughter is Autumn Lark. Since the birth of Autumn I have really seen the beauty in the season and realized it is one of my favourite times of year. I love how warm the colours are. Gina saw that I posted and tagged her on Facebook. My friend voted heart of the rainbow but her comment didn't post. 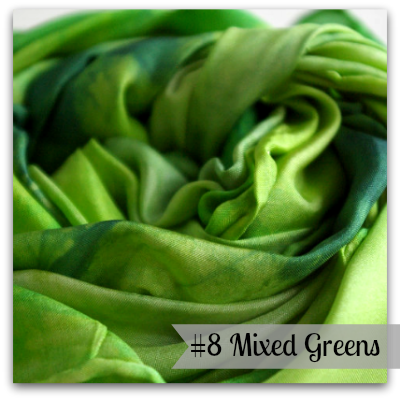 I chose mixed greens, I find it very simple and calming, and lends itself to a variety of play themes. 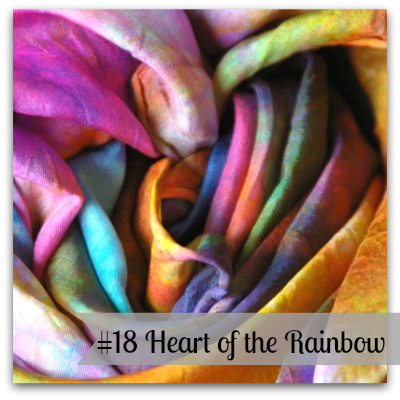 While I love the ocean colorway, Heart of the Rainbow would have the most opportunities for varied, creative play scenarios, I think! They are all so gorgeous! I'm going with Galaxy.. this one just tugs at the creative heartstrings! 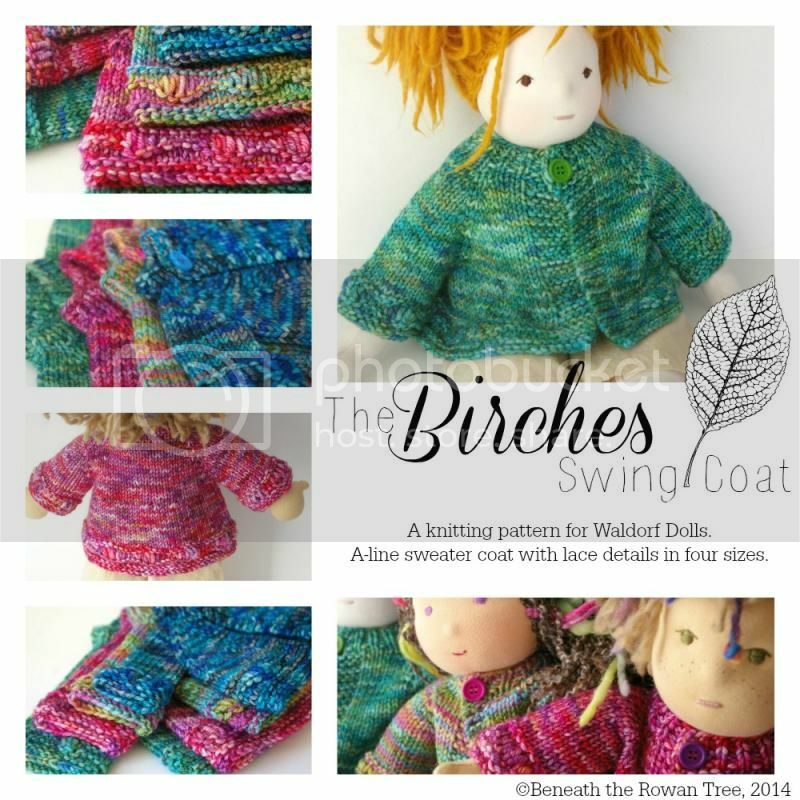 Those colours are just begging to be lush grass, babbling brook, summer flowers, deep pool.. maybe even river rock?! The possibilities are endless and oh so gorgeous. As soon as I saw Garden at Giverny I knew that would be my choice. It reminds me of the beautiful gardens were my children love to play and explore. Early last summer there were flower petals just that lovey rosy shade that had fallen onto the deep green grass and moss below. My children were enchanted, as was I! Heart of the Rainbow... Love a beautiful rainbow any day of the week! 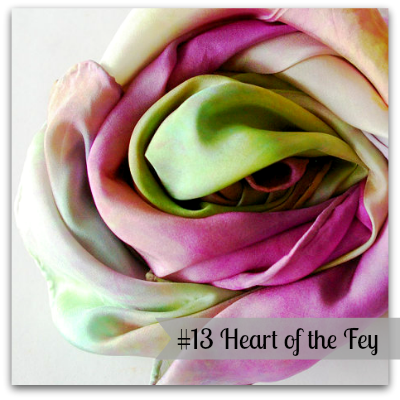 I love Heart of the Fey - the colours are so delicate - calming with a hint of magic. I see all the ones we've chosen for our play--ocean, good earth, and heart of the sunrise--but my favorite is Heart of the Mermaid. Such a beautiful combination! Ocean was my choice. 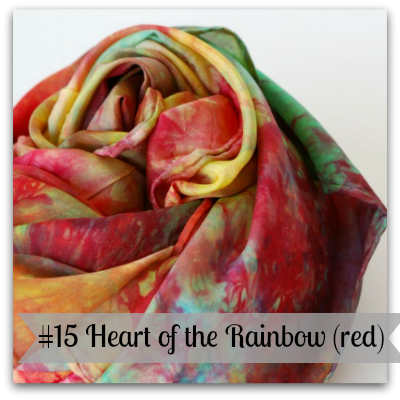 We have a play silk here in that for our mermaids and the colours are fantastic! The Good Earth would be a close second! Heart of the Galaxy always makes me feel so peaceful! The Good Earth was my vote as I just love nature and being outdoors. Hi! 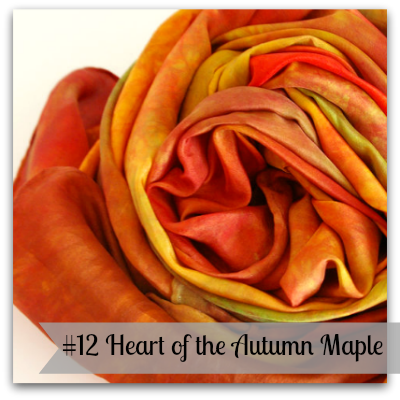 <3 I chose #12 Heart of the Autumn Maple because it's just so golden and bright and warm looking. ::sigh:: Just perfect, considering the weather right now! It's Lovely! Ice Cap just gives me a feeling of serenity. Love it! I chose Heart of the rainbow! All the colors are there so I know whatever mood I was in, I would find something I liked! It's so hard to choose! 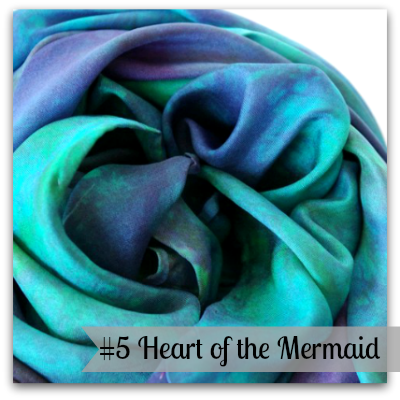 I just placed an order for several of the colors last week, but finally decided against Heart of the Mermaid after choosing Ocean and Grass ones. So that's why I'm choosing it now. In the meantime, we are waiting with baited breath for ours to arrive! I chose Autumn Maple as oranges, golds, etc are such a beautiful colourway to me. It reminds me of a beautiful fall forest. I love so many, but chose Galaxy because there would be no 'gender' type goofy issue. I have no problem with giving my son 'girl color' things, but some do, unfortunately. Galaxy is really lovely and I can't see anyone having issue with it! 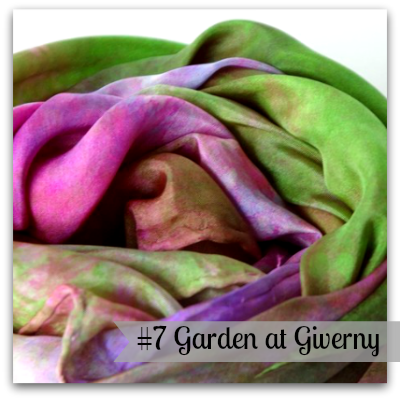 I love garden at Giverny because I love the way the green plays off the pink and purple. I have always loved this color combo! Chose Heart of The Rainbow. It is absolutely stunning! I thought that heart of the rainbow was my favorite, as it is the most played with here. But looking at all the choices I picked starry night. I think that will be our next purchase! 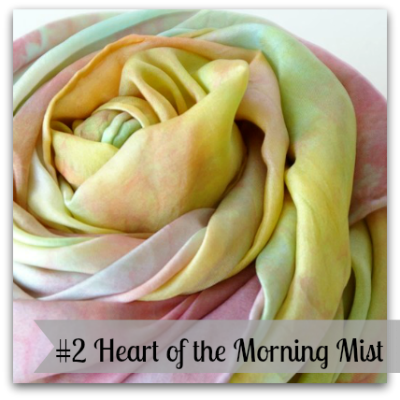 Your silks and silk products are all beautiful! My favorite is heart of rainbow,but they are all beautiful!!! 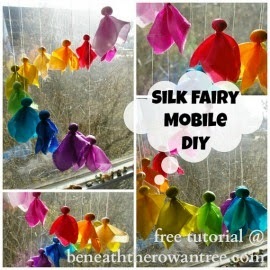 This is a wonderful contest and we would be thrilled to win any of the silks. Thanks so much! #6, Heart of the Sunrise, was my choice. It reminds me of a Tropicana rose, which I've always loved. Fairy Tale was a close second, but I love Starry Night the best. I love the Heart of the Fire colorway. Maybe it's because it's so warming on a cold winter morning! ocean! simply amazing. so much depth. soothing colors. 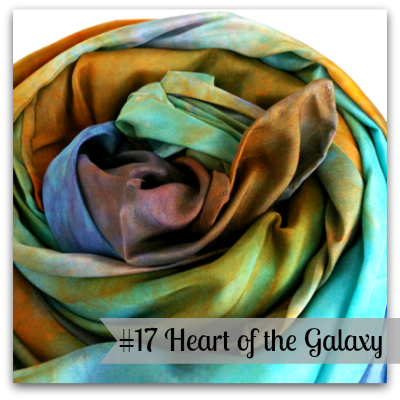 Heart of Galaxy! 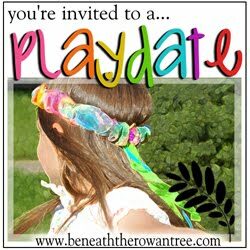 Love the earth colours, so many ways to use the shades in play! 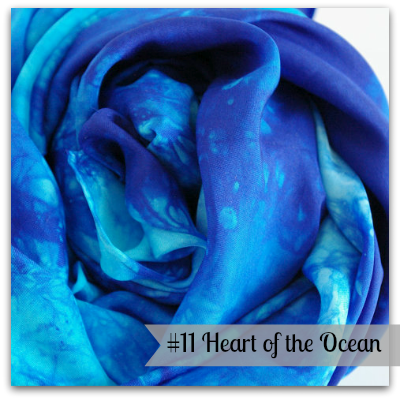 heart of the ocean is such a beautiful blue...can be used for water or ice or sky, or just a big blue cape! I HAD to pick Mermaid because it is all of my favorite colors. But it was a tough decision! So many beauties! Starry Night is simply magical! 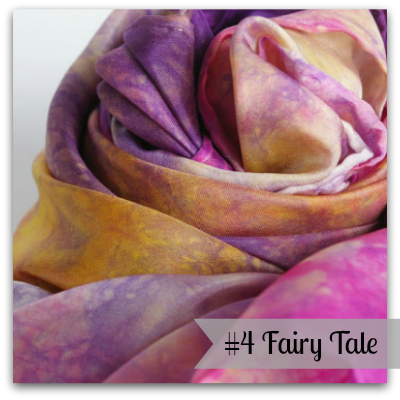 I love seeing the gold and pinks and purples swirl together in Fairy Tale, my 3yr olds favourite colours, and not often seen together. I love the Summer Berries. I love the freshness of the color combo. I couldn't decide because I love them ALL!!!! 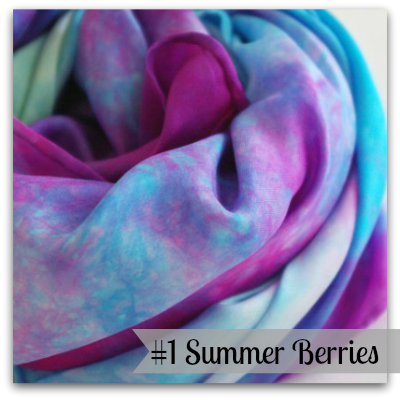 So I voted for summer berries because its closest to what I am wearing today. I chose heart of fire. Passionate and intense! I love them all! My current favourite is Garden at Giverny. 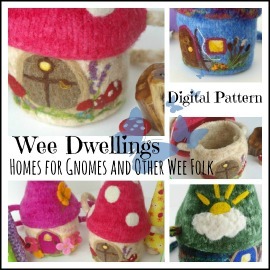 It's perfect for playing fairy dress-up, or fairy tea party, or fairy houses, or fairy gardens, or... well, you get the picture. My daughter is mad about fairies at the moment, and would love it! I voted for Heart of Fire. It was hard for me to pick between that and Heart of the Ocean, because I adore them both. The deciding factor was my kids. 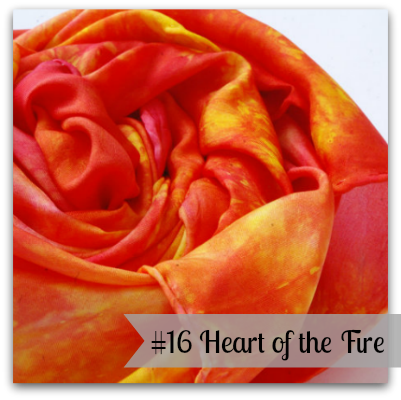 They adore the Heart of Fire piece they have. I love that it is so vibrant, and a color that everybody adores. My friend Ruby saw my post on Facebook and came to vote Fairy Tale. I am such a sucker for Heart of the Rainbow. It was our first playsilk. I picked Mermaid because both my daughters are obsessed with them. I went with Galaxy. I have a thing for greens with some blue and the colors are amazing. 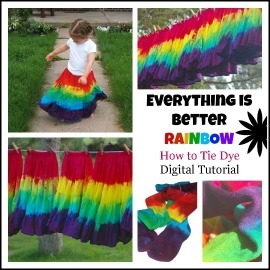 I chose the rainbow because we love rainbows around here! I voted Heart of the Fey. It's so light and delicate and reminds me of dried flower petals. Oh my the choices are too many and colors too pretty. 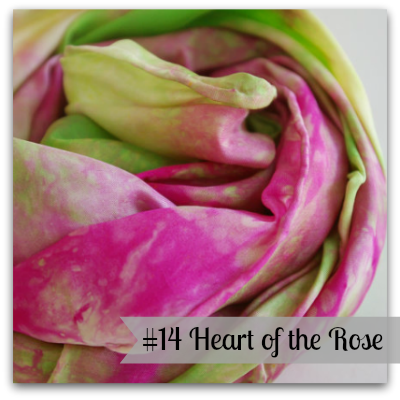 Heart of the Rose really reached out and grabbed me but there were several I reall liked.